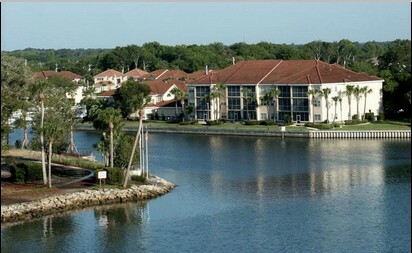 Marina Cove is a private gated community located between Palm Harbor Parkway and the Intracoastal Waterway. The community boasts a 65-slip marina with slips for 25′ to 45′ boats in a protected harbor just 100′ from the Intracoastal Waterway. 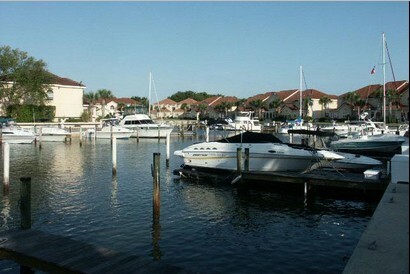 It is the only marina located in a gated community in Palm Coast, FL where non-property owners may own or rent a slip. 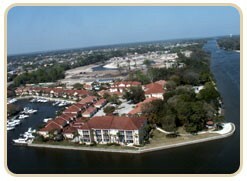 Marina cove has 110 condos ranging from 1,020 SF to 2,476 SF with both 2BR/2BA & 3BR/2BA floor plans. 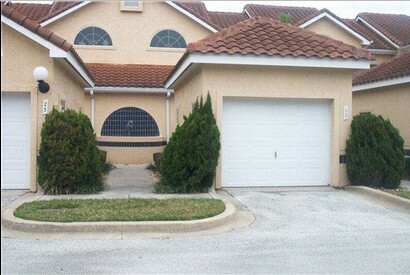 Prices generally range from $200 thousand to $450 thousand. Marina Cove is decorated with Spanish style architecture, with red barrel tile roofs, is in harmony with the surrounding area. Marina Cove is adjacent to Tidelands on the Intracoastal to its north, Palm Coast Resort to its south, Bella Harbor across the street to the west & Yacht Harbor Village across the Intracoastal to the east. Dining, shopping and entertainment are within walking distance at European Village. 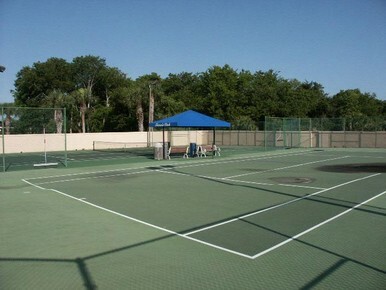 A pool and tennis are both a part of the amenities at Marina Cove.